Descent 2nd Edition figure painting reference guide. We drop you into the beating heart of an AT-43 game played between myself and my good gaming buddy, Will. The Cyclades rules summary and reference sheets have been updated to v2. The Red November rules summary and reference sheets have been updated to v1.2. The War of the Ring rules summary and reference sheets have been updated to v3. 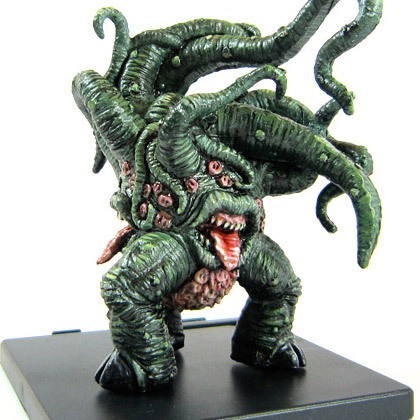 Mansions of Madness: Call of the Wild figure showcase. Let’s get down to basics. Basing basics. The Relic rules summary v1 has been uploaded. The fourth and final part of our series on painting the miniatures from Call of the Wild. The third and final part of this short introduction to using foamcore to build box inserts.